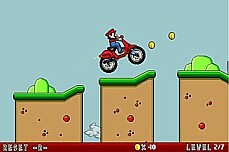 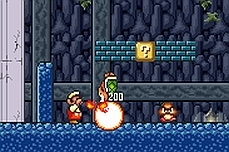 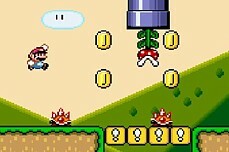 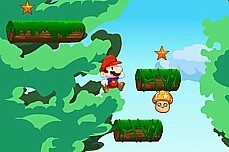 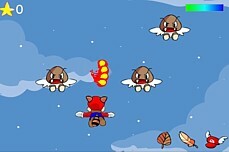 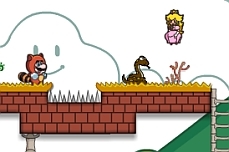 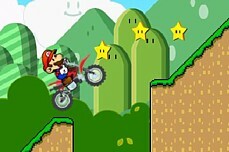 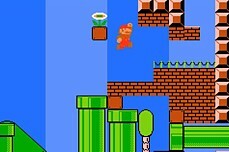 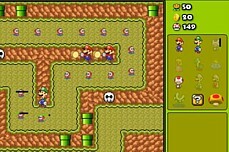 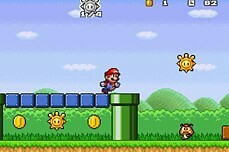 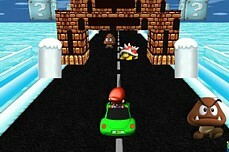 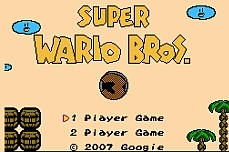 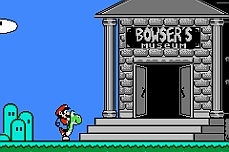 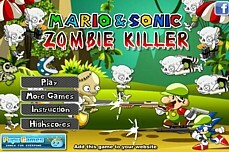 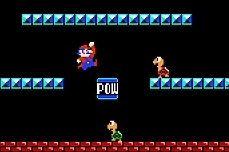 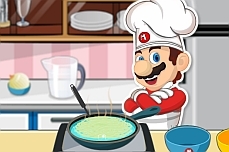 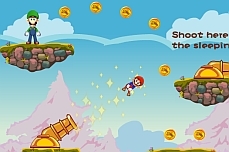 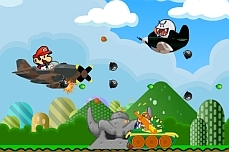 Mario Pick Star is a very simple flash game. 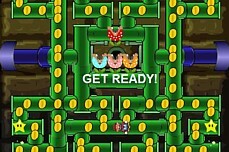 Just build box pyramids by clicking above the dashed line to drop boxes. 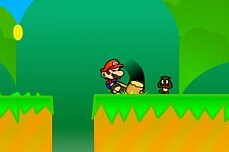 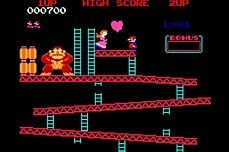 Keep in mind that you do not have to drop the boxes directly on top of Mario. 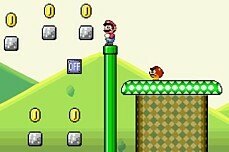 He will teleport to the highest available box no matter where it is on the screen.